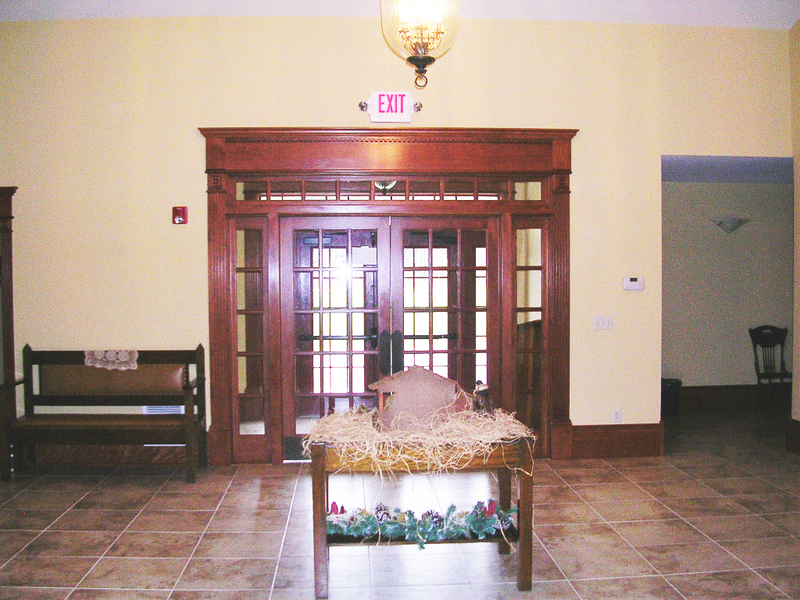 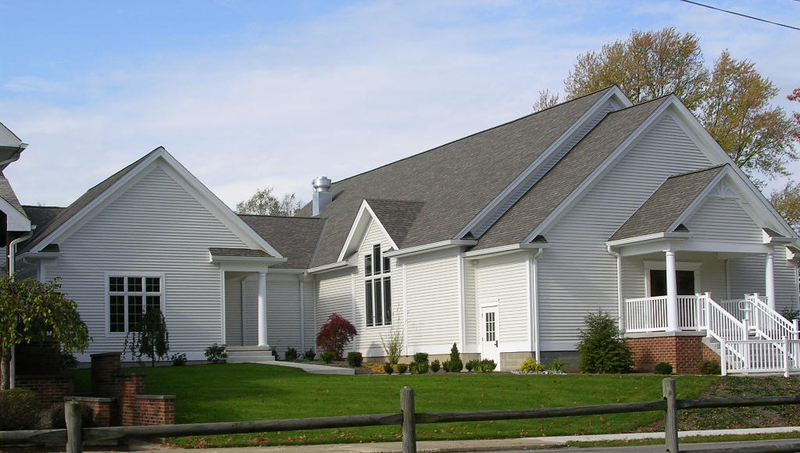 This project added 9,426 square feet to the existing church. 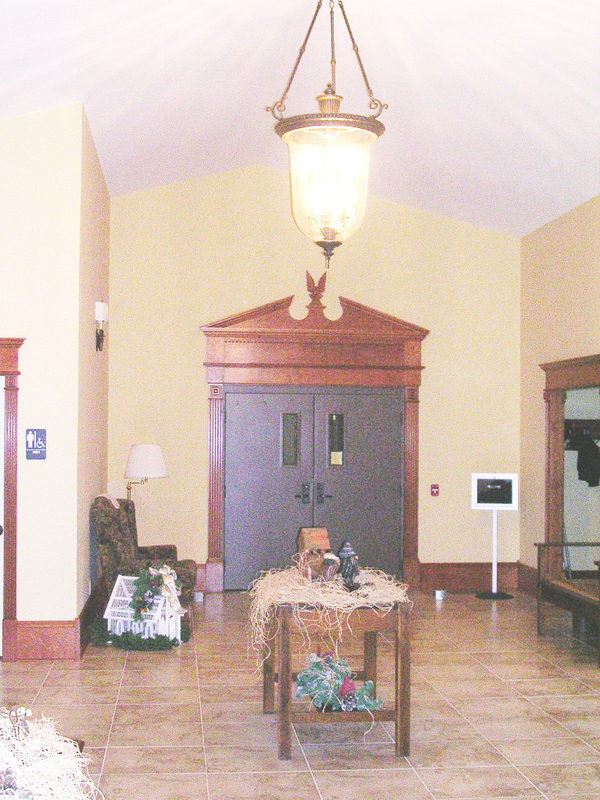 The expansion included adding restrooms on the 1st floor and basement level, and the addition of a narthex, classrooms, child day care, banquet hall, kitchen and elevator. 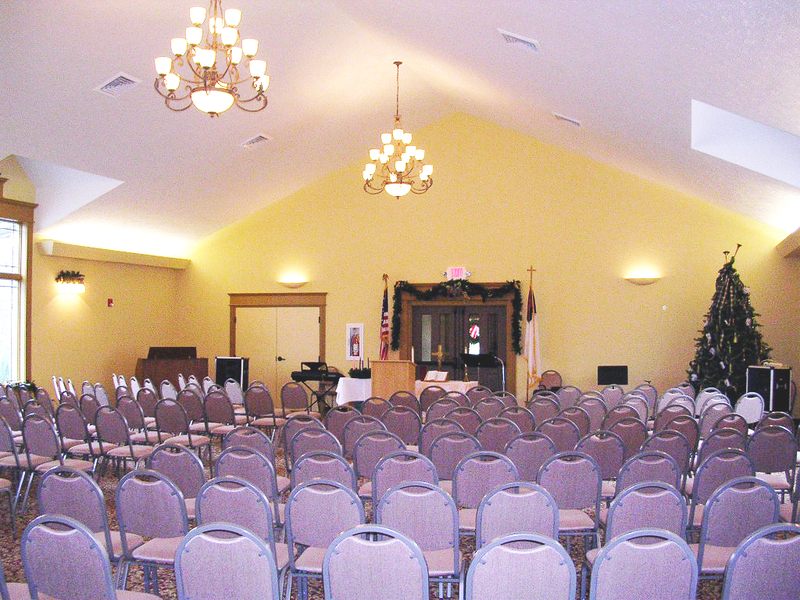 The project cost was $700,000 and was completed in 2005.